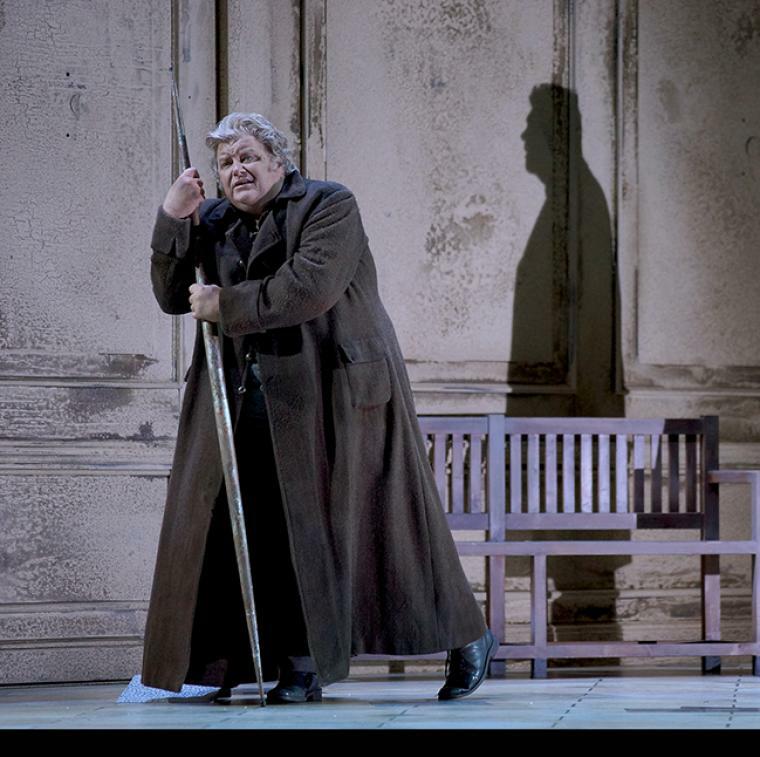 Born in Freiburg, Christian Elsner is one of the most versatile German tenors. He studied singing with Martin Gründler, took lessons with Dietrich Fischer-Dieskau and Neil Semer, and has won many international competitions. As an internationally sought-after concert singer, Christian Elsner is a popular guest at all the important classical music centres, such as the Berlin Philharmonic, New York’s Carnegie Hall, La Scala, Milan and the Suntory Hall in Tokyo, and has worked with many renowned conductors such as Herbert Blomstedt, Manfred Honeck, Marek Janowski, Mariss Jansons, Kent Nagano, Yannick Nézet-Séguin and Sir Simon Rattle. 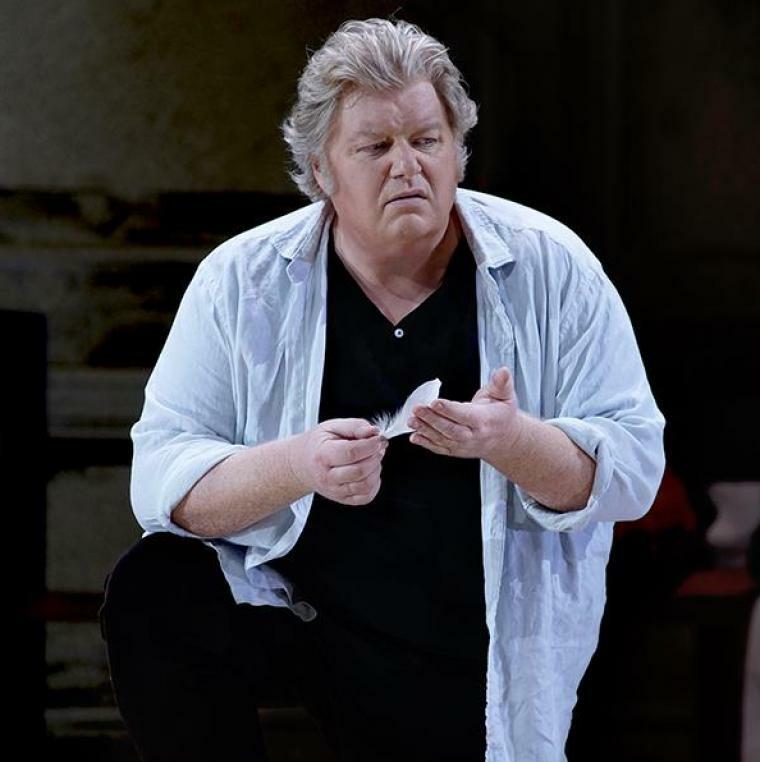 On the opera stage Christian Elsner has established himself as a heroic tenor in the roles of Siegmund and Parsifal at the Deutsches Nationaltheater in Weimar, the Staatstheater in Kassel, the Dresden Semperoper, the Vienna State Opera and at the Teatro Real in Madrid. Accompanied by Gerold Huber and Burkhard Kehring, the tenor has given recitals in Frankfurt, Hamburg, Bonn, Dresden, Munich, Wurzburg and Brussels, and at the Schubertiade in Feldkirch. 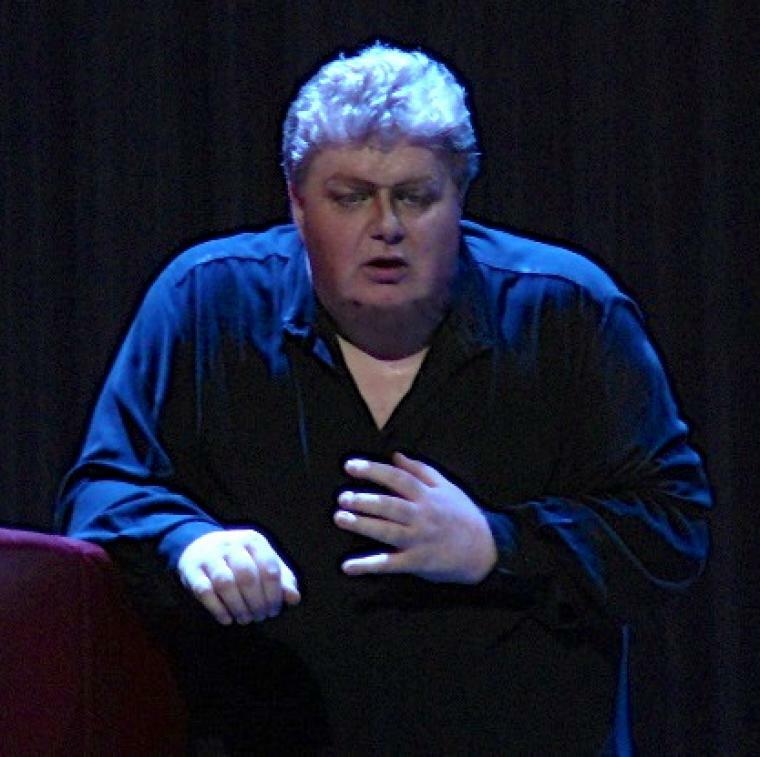 Christian Elsner can also be heard on CD, with recordings such as Schubert’s Winterreise and Schumann’s Dichterliebe, along with studio productions of Mahler’s Lied von der Erde as well as complete recordings of Wagner’s Rheingold (Loge), Parsifal (title role) and Humperdinck´s Hänsel und Gretel (Witch). He has also written his own children’s book, Lennie und der Ring des Nibelungen, and has been working as a professor for singing at the Hochschule für Musik in Wurzburg since 2006. 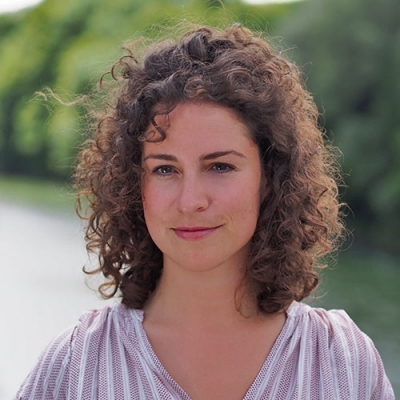 Highlights of the 2017/18 season include concerts at the Grafenegg Festival and in Mulhouse with Mahler´s Lied von der Erde, Hans Zender´s version of Schubert´s Winterreise in Frankfurt/Oder, Dvorak´s Requiem in Brussels under the baton of Hartmut Haenchen, Beethoven´s C-major Mass with Mariss Jansons in Lucerne and in concert performances of Wagner´s Parsifal in Basel and Dornach as well as Weber´s Euryanthe in Dresden. He brings the season to an end with a concert in Florence, performing Mendelssohn´s Paulus with Fabio Luisi conducting. Christian Elsner’s most recent performances have included the title role in Wagner’s Parsifal at the Teatro Real in Madrid under Seymon Bychkov, in Vienna in Franz Schmidt’s The Book with Seven Seals under Manfred Honeck with the Vienna Symphony Orchestra, in Beethoven’s Ninth Symphony in Leipzig with the Gewandhausorchester under Herbert Blomstedt, and in Berlin, Vienna, New York, Taipei and Tokyo with the Berlin Philharmonic under Sir Simon Rattle.